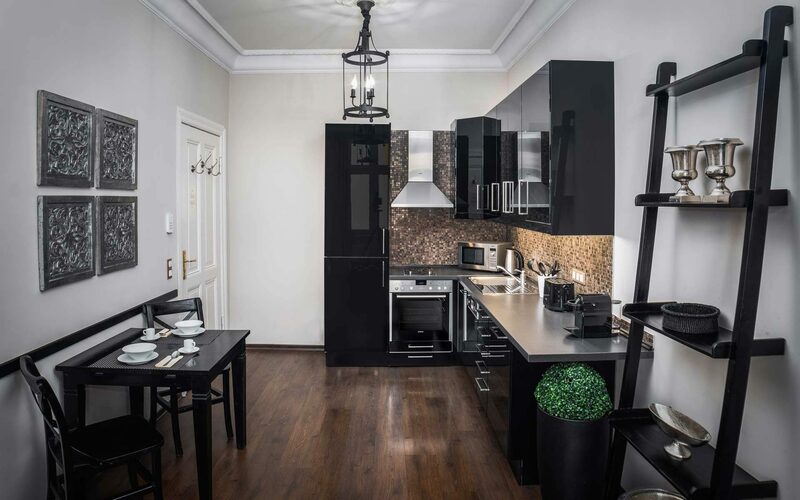 Palacina prides itself on its unique furnished, fully serviced short term and long term apartments that offer our guests more than a place to stay-we provide a home. We have considered all your needs and offer attention to detail, a relaxed elegance and style. Designed and furnished to reflect the sophistication of old world Berlin, the apartment sizes range from studio residences to expansive three-bedroom premium residences. They are ideal for those who desire spacious comfort when in Berlin. 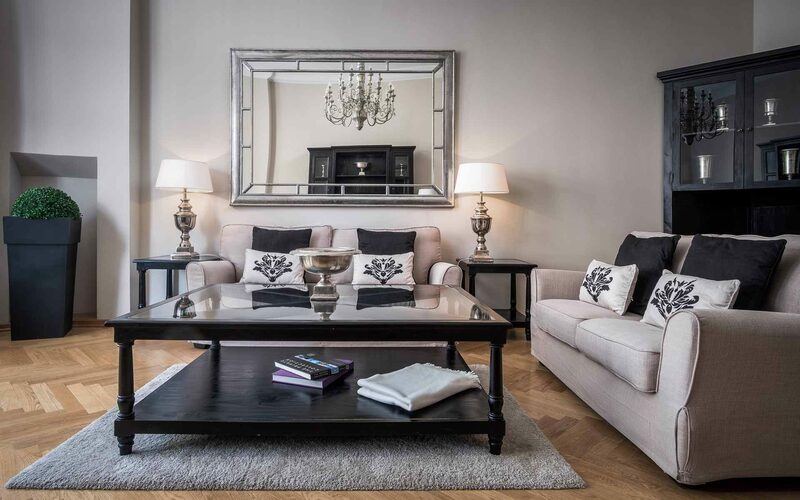 Experience the exceptional service and the benefits of exclusive luxury accommodation in Berlin. You can relax in the comfort and security of your own private apartment. 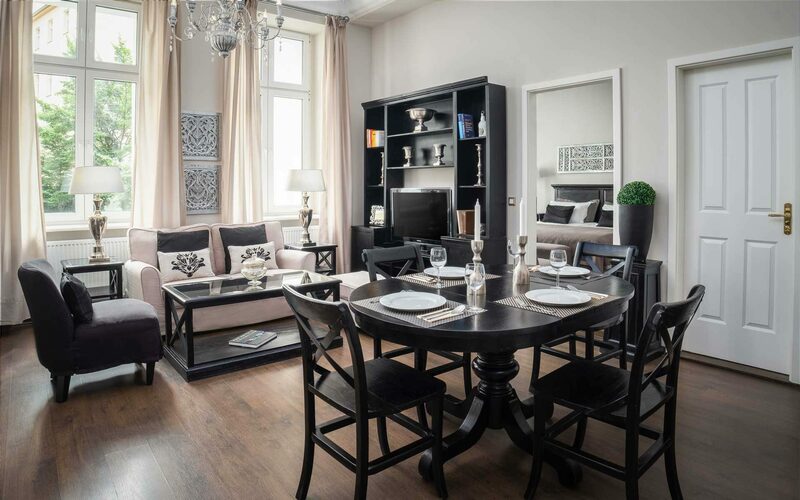 Choose from a wide variety of fully-furnished flats and apartments located in central Berlin. 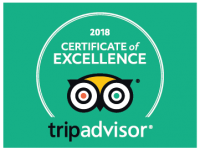 With different sizes and styles, we can always offer you a comfortable home away from home—luxurious, private and with high service. 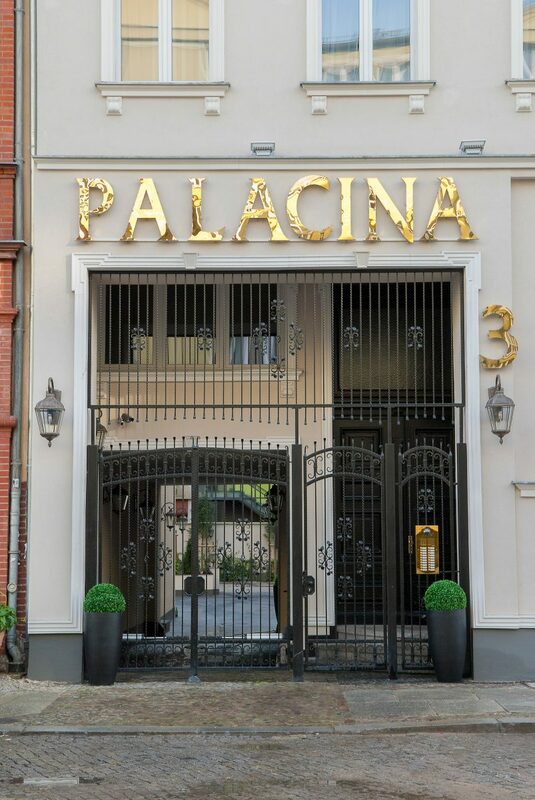 Palacina Berlin is located in the area called Schöneberg. A historic district founded on the 3rd November 1264 which became part of Berlin on the 1st January 1861. 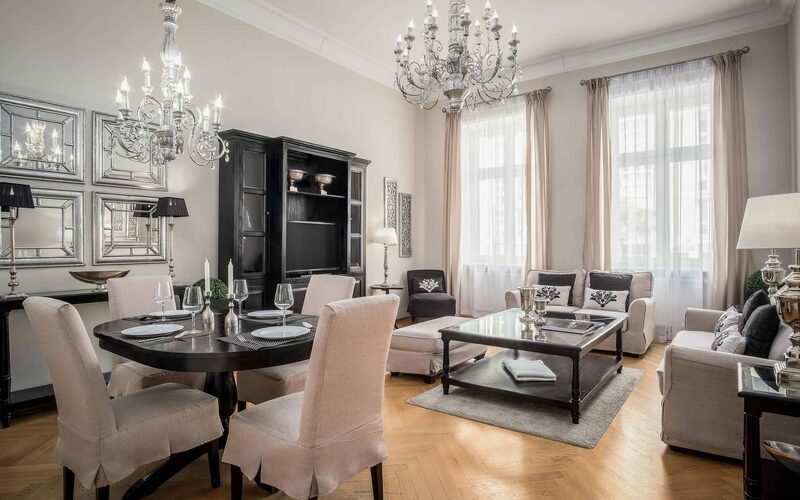 Conveniently located close to the Winderfeldtplatz (app. 1.5 km), Potsdamer Platz (app. 1.5 km) and Kurfürstendamm (app. 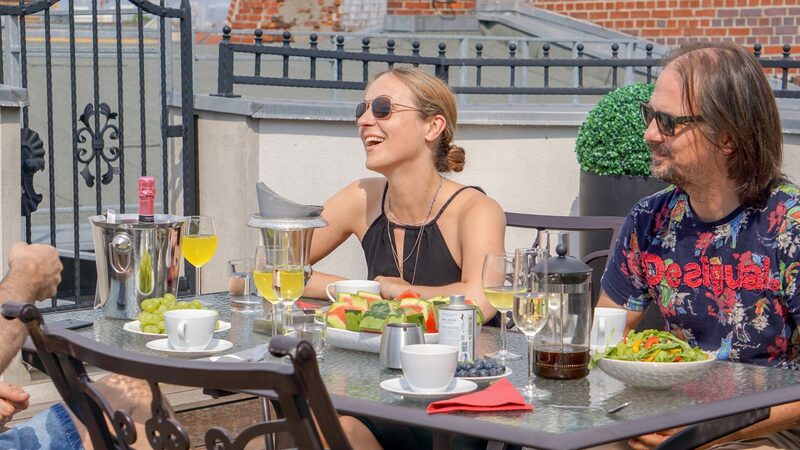 3 km), Palacina Berlin lies in walking distance to a great variety of bars, restaurants and shopping, where you can experience the best of the dynamic city of Berlin.